As the countdown to New Year has already started, popular e-commerce website Paytm Mall has announced its Happy New Year sale on an array of products and services. 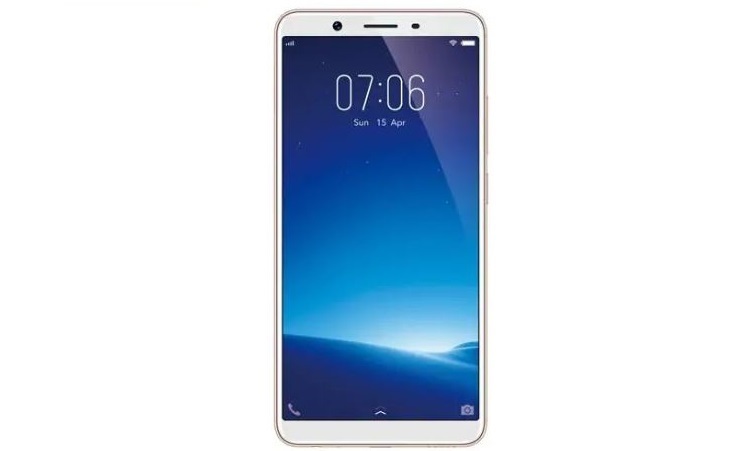 Among the many exciting deals, gadget lovers can certainly look forward to the offers on mobile phones from various leading brands, including Samsung, Xiaomi, Nokia, Vivo and so on. A revolutionary product from Xiaomi, the 16 GB variant of Redmi 6A has a market price of nearly Rs 6,999. 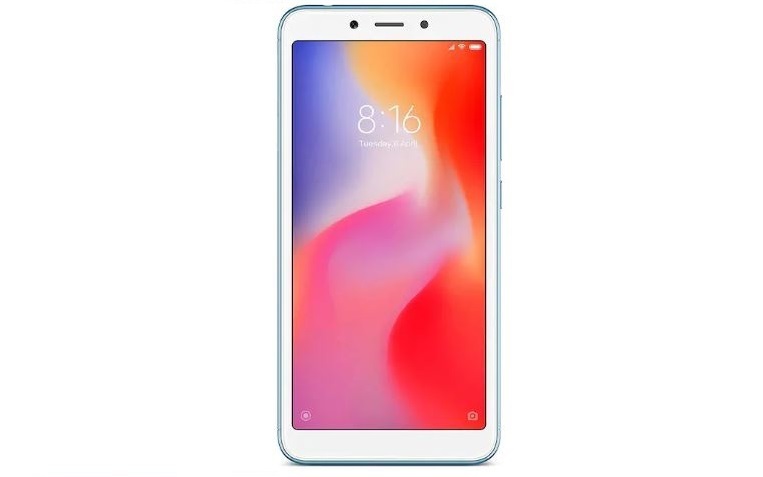 But in the ongoing sale on Paytm Mall the phone is available at a discount of 7%, making its current price as Rs 6,499. Along with the discount the smartphone also has free shipping, 7 days replacement and cancellation allowance deals. 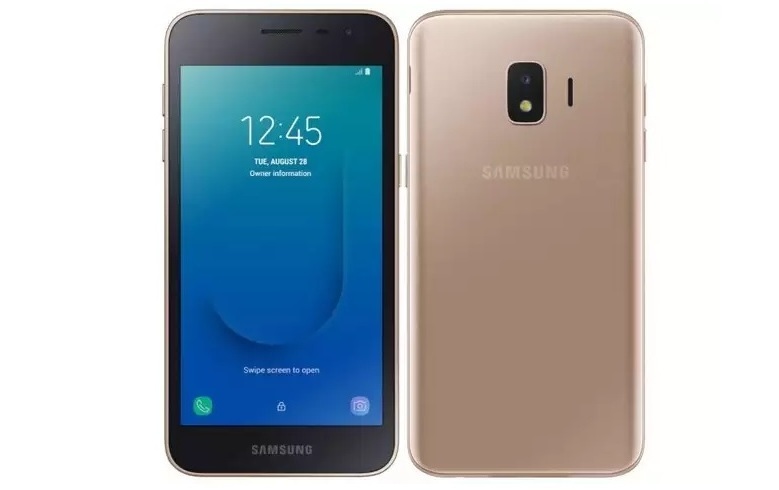 Available at an MRP of Rs 8990, the 8GB variant of the Samsung Galaxy J2 is priced at Rs 6,390 on Paytm Mall as of now. The smartphone is applicable of 29% under the Happy New Year Sale, which lasts only till January 1, 2019. Moreover, free shipping, 7-days replacement and cancellation allowace are other add-ons with the deal. 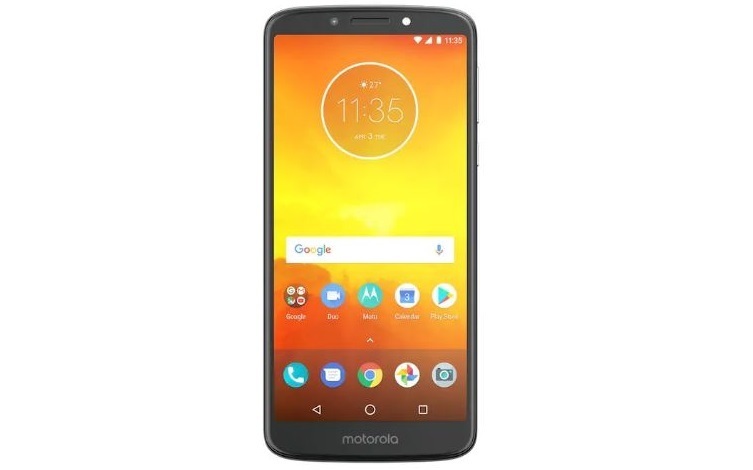 The 16 GB variant of the Moto E5 can be purchased at as low as Rs 7,933 during the 5-day sale on Paytm Mall. The online retailer is offering a 28% discount on the smartphone, which actually has a market value of Rs 10,999. Along with the discount the handset is also applicable for a cashback of Rs 397. 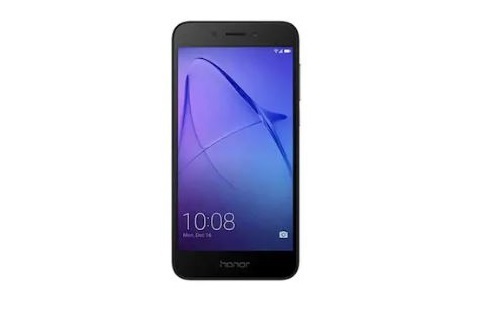 The popular Honor phone, the 32GB variant of Honor Holly 4 has a market value of approximately Rs 12,999. But in the ongoing offer of Paytm Mall, you can purchase this phone for Rs 7,890 along with a cashback of Rs 395. Additionally, free shipping, 7-days replacement and cancellation feature makes it a convenient buy. The 16GB variant of the Vivo Y71i that has a market price of Rs 9,990 is currently available at Rs 7,990 on Paytm Mall. The smartphone is currently available at a discount of 20% and a cashback of Rs 400 on the e-commerce giant. Other add-ons, such as the cost EMI, free shipping and 7-days replacement make it an absolutely unmissable deal.